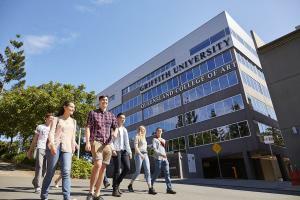 Griffith University’s reputation on the international stage continues to be enhanced following the release of the 2019 QS World University Rankings. 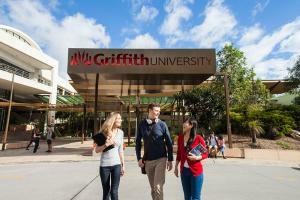 Griffith University’s reputation on the international stage continues to be enhanced following this week’s release of the annual 2019 QS World University Rankings by Subject, which saw four of the University’s subject areas retain positions in the top 50. 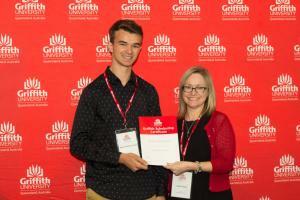 Griffith University continues to ride the wave in being recognised as a rising star in academic research. 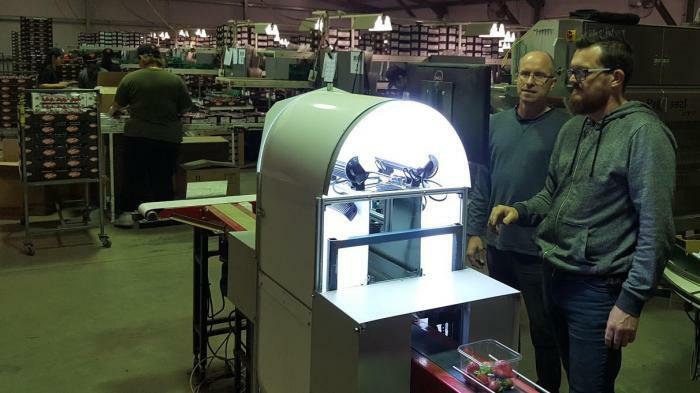 One week after being named in Nature, the world’s leading multidisciplinary science journal, as Oceania’s Nature Index Rising Star 2018, Griffith has made the list of leading research institutions in The Australian newspaper’s special Research supplement. Griffith University has asserted its place as a global standout in the 2018 ShanghaiRanking Global Ranking of Academic Subjects. Most remarkably, Griffith was ranked at No. 1 in Australia and No. 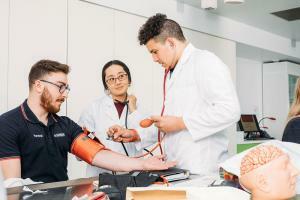 2 in the world for Hospitality and Tourism for the second straight year, as well as topping the nation for Law (including Criminology), which earned a No. 33 result globally. 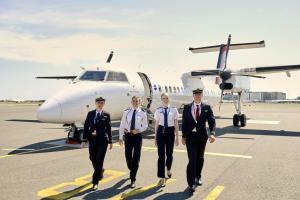 A group of Griffith University Aviation students has taken to the skies with the Royal Australian Air Force to broaden their horizons. A group of Griffith University students has taken to the skies with the Royal Australian Air Force to broaden their horizons. 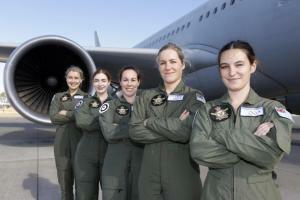 The five students from various disciplines were among 17 women selected from around the country to take part in the Air Force Aviation Camp for Women at the Amberley RAAF base west of Brisbane from July 1-5. See why two Canadian students choose to get their Law degree at Griffith University. There’s nothing like the Gold Coast in Canada, so Canadian student Anika Chelin decided the Sunshine State was where she was headed. She chose to combine travel and study, and go home with a law degree after soaking up a few years of Queensland’s warmth and world-beating beaches. 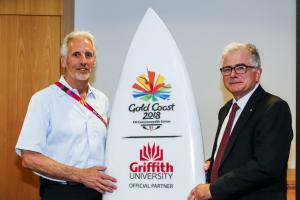 The Commonwealth Sports Universities Network (CSUN) celebrated its official launch on the Gold Coast, on the eve of the Opening Ceremony for the XXI Commonwealth Games. 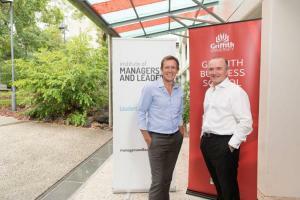 The CGF partnered with Griffith University to debut the Network.